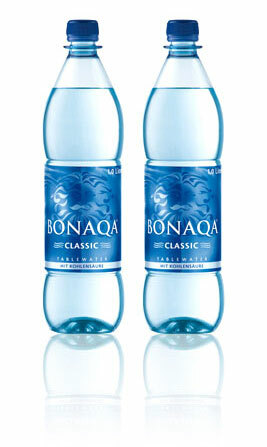 Choose the product to meet your prepared water or bottled water requirements. In the recent past, South Africa has seen huge growth in the sales of ‘prepared’ water, either as bottled water or the sale of treated water in various volumes. Prepared water is defined as water that is obtained from a public or private source, filtered, passed through reverse osmosis membranes and then treated with ozone. In some cases, minerals are added. Wassertec can supply the full systems needed for such applications – from filtering, reverse osmosis, to treatment with ozone, including the introduction of minerals into the water if required, in a simple, easy to use and reliable system. Wassertec supply ozone systems to the Coca Cola Company for the treatment of their Bon Aqua and Pump brands. 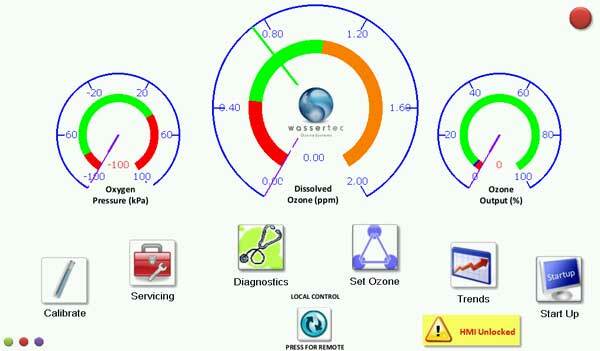 Our Bright Blue systems comply fully with their specifications for both ozone dosing and system design / construction. Our equipment is easy to operate and will manage the preparation of your drinking water. Water Bars/Shops – The CD Aqua is Wassertec’s workhorse corona discharge ozone system for domestic or light industrial applications. This is a basic, hardy and reliable system for smaller water treatment needs. All the parts used in the manufacture of this system are highly durable, ozone-resistant and of the best quality available. Two years of design and development led to the creation of our OX5 oxygen generator. It produces up to 5 litres per minute of oxygen at >93% purity from a compressed air supply. Additional products available: cyclone filters, bag filters, cartridge filters, ultra filtration, reverse osmosis.